PRODUCT: Replacement Heater Element Type 33 100.702 for Hot Air Welders, type 100.702, 120V 1600W. Fits standard Bak Rion Hot Air Welders and Triac-S models (non-digital verisions). Price/Each. 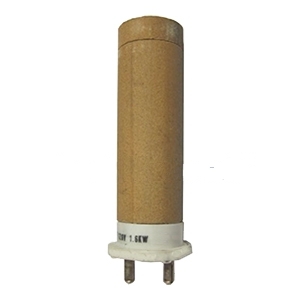 APPLICATIONS: Fits all standard Bak Rion, Triac-S (non-digital models). Does not fit the Triac-PID or Triac ST models. OPTIONS: 230V 1600W element is also available. Also the 100.650 model for use with thermocouple in digital models.